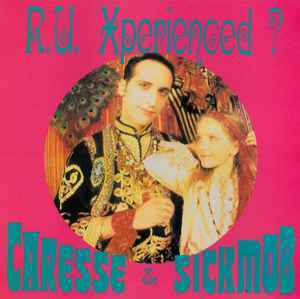 Caresse* & Sickmob ‎– R.U. Xperienced? The song R.U. Experienced? and its video was used as opening title for a program about music news by journalist Red Ronnie, at the time a friend of Genesis P Orridge, who had also previously published four unreleased Throbbing Gristle tracks on the 2LP Mission is Terminated/Nice Tracks for his own Nice Label.